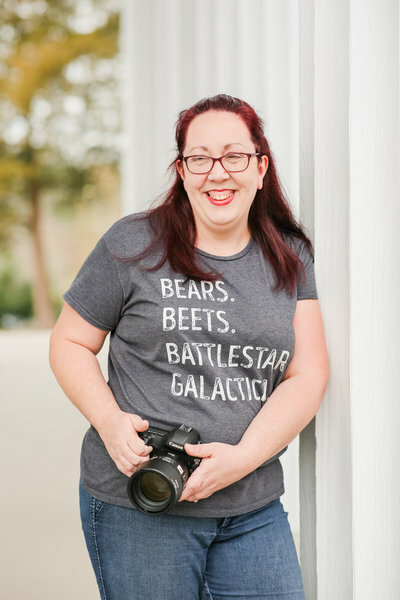 I'm Jennifer, a Disney-obsessed wedding photographer based in Atlanta. Welcome to my blog! Jacob & Amy are married!